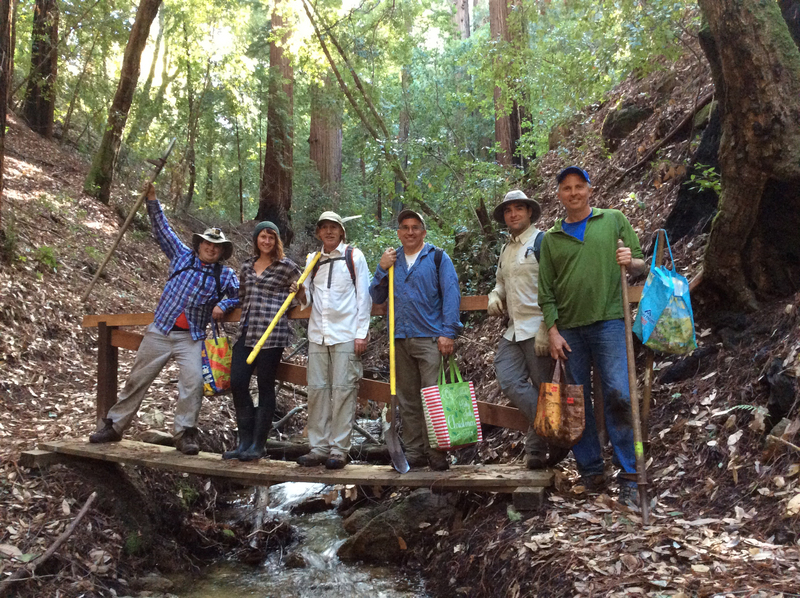 Volunteer with Big Sur Land Trust! It's always a great day outdoors shared by people who love the land. Please provide us with your name, email address, and interests and we will contact you. Click here to see a description of volunteer positions. To see our current list of events and volunteer opportunities click here.